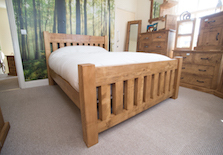 We are a family run business with a wealth of experience producing top quality solid wood furniture. 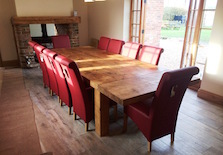 At our showroom in Retford, Nottinghamshire we have an extensive range of contemporary and classic furniture for every room. We also stock a wide range of unique accessories to complement your interior design. 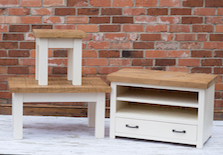 Many of the accessories and lighting we stock are handmade fairtrade items and made from natural products.